ONE OWNER OFF LEASE. 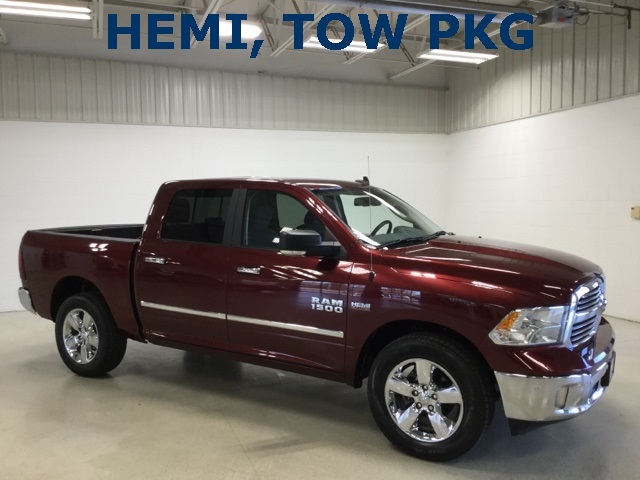 A Ram 1500 SLT BIG HORN Crew Cab 4X4 in Delmonico Red Pearlcoat with Diesel Gray/Black PREMIUM Cloth Interior. 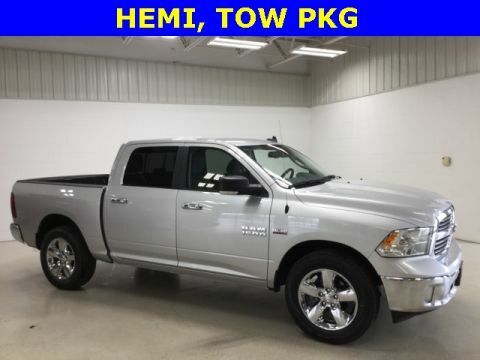 KEY FEATURES Include: BEDLINER, REMOTE START, PARKVIEW REAR BACKUP CAMERA, REAR POWER SLIDING WINDOW, BIG HORN REGIONAL PKG, HEATED SEAT & WHEEL GROUP, 9 ALPINE SPEAKERS WITH SUBWOOFER, CLASS IV RECEIVER HITCH AND A TRAILER BRAKE CONTROL. 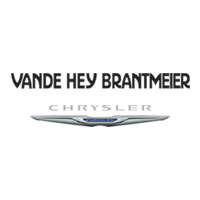 PERFORMANCE FEATURES Include: LEGENDARY 5.7L HEMI V8 Engine and an 8 Speed Automatic Transmission Capable of 21 MPG HWY. 3.21 Rear Axle, Engine Oil Heat Exchanger, HD Engine Cooling and a HD Transmission Oil Cooler. FACTORY WARRANTY UNTIL 2022. INTERIOR FEATURES Include: 10 WAY POWER DRIVER SEAT, HEATED FRONT SEATS, HEATED STEERING WHEEL, Power Windows & Locks, Tilt & Cruise, Air Conditioning, AUTO TEMP CONTROL with DUAL ZONE CONTROL, Uconnect 3C with an 8.4" Touchscreen Display, Uconnect Access, Integrated Voice Command with Bluetooth and Steering Wheel Mounted Audio Controls. 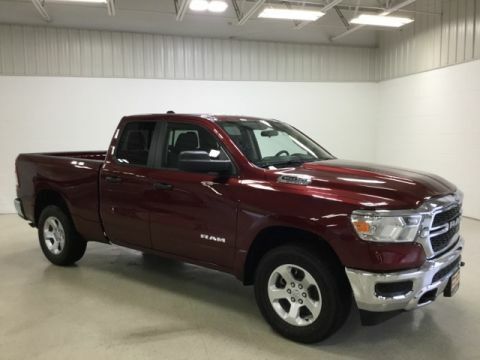 EXTERIOR FEATURES Include: LOCKING TAILGATE, LED Bed Lighting, 20" Aluminum CHROME CLAD Wheels, POWER FOLDING/ADJUSTABLE Outside HEATED Mirrors with Supplemental Signals and Front Fog Lamps. SAFETY FEATURES Include: PARKSENSE FRONT/REAR PARK ASSIST SYSTEM, Security Alarm, Universal Garage Door Opener, REMOTE KEYLESS ENTRY with All Secure, SENTRY KEY Theft Deterrent System, Electronic Stability Control and Anti-Lock 4 Wheel Disc Brakes.